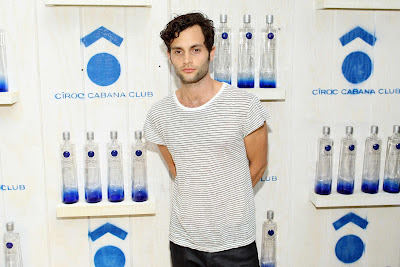 To continue with our toast to the farewell of summer, the lovely folks at Ciroc held a send off to summer with Gossip Girl star Penn Badgley as host at the ultra chic King & Grove in my borough of Brooklyn this past Saturday. 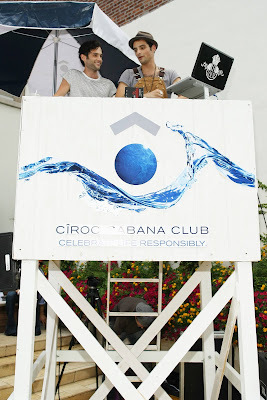 The Ciroc Cabana Club was a true rooftop soiree with DJ Louie XIV and Jane Doze overlooking the New York skyline. 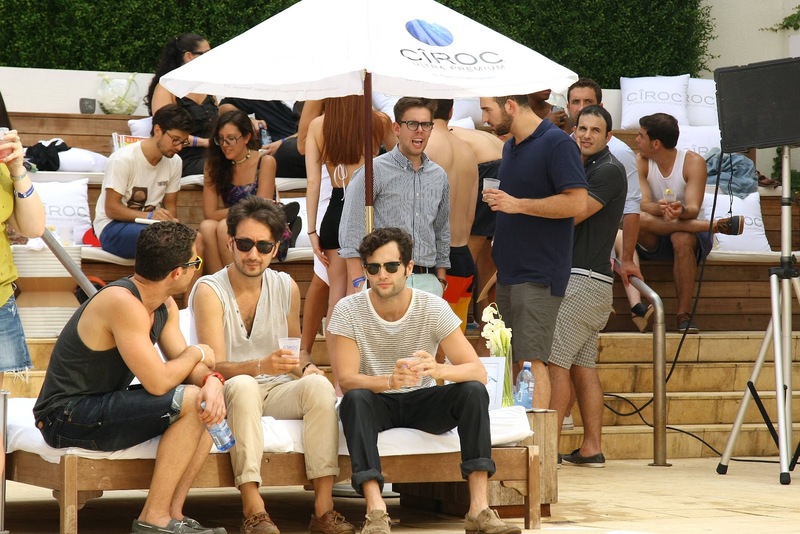 The Ciroc Safe Ride Program was in affect making it fun to party and safe to get home celebrating responsibility. 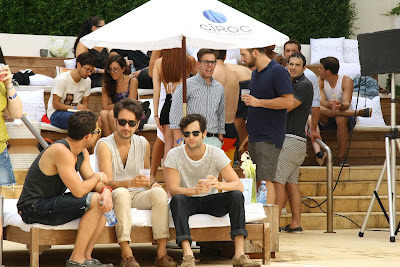 Check out the images below of the bittersweet summer send off courtesy of Ciroc.